Destin, Florida is home to some of the most beautiful beaches along the Emerald Coast, making it one of the best places to get away with your family and create many memories! 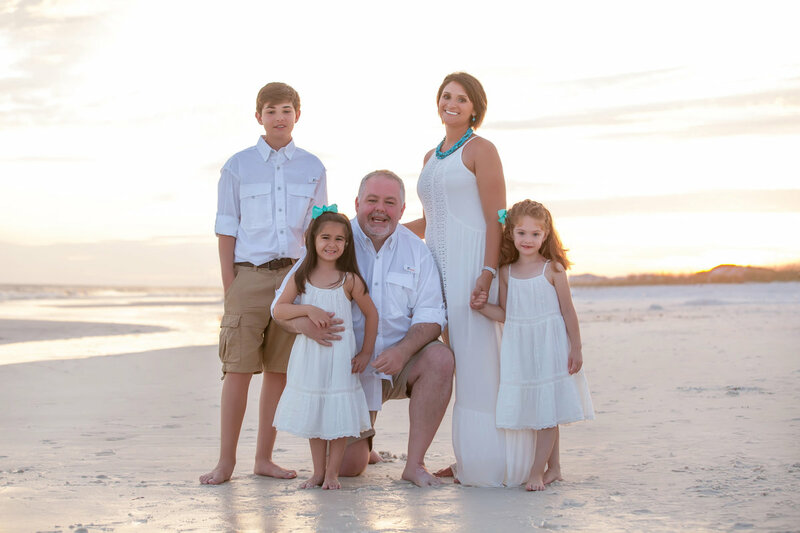 At Tiffany Sims Photography, it is our goal to ensure that all of those sweet family memories are captured along the Emerald Coast. All of us at Tiffany Sims Photography are native to Destin and have all been inspired by its snow white sand, ice blue-green water and light pink sunsets. 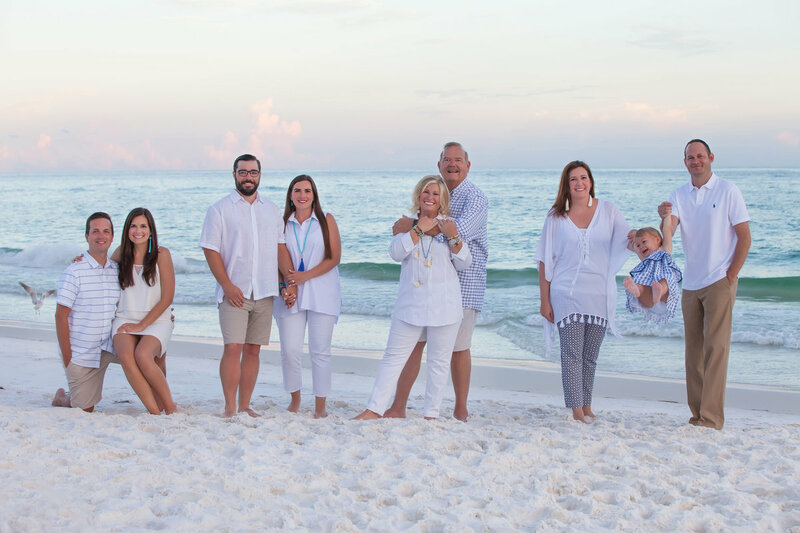 Destin never ceases to amaze us and has proven to be the perfect spot to photograph your time together as a family. When you book your Destin Photography session, it is our goal to capture the uniqueness of Destin, Florida. From the fun filled water parks to the authentic seafood restaurants, Destin has everything your family could ever want on a getaway vacation. Big Kahuna’s Water Adventure Park is a must go when you visit Destin! They have slides, rides, and plenty of fun for all ages! However, Destin is most known for our beautiful beaches. Our Destin beaches are the most visited along the Emerald Coast. Along our beautiful Destin beaches are many appetizing and superb seafood restaurants, some of which you can go to in just your bathing suit, a cover up, and sandals. Destin is also known as “The World’s Luckiest Fishing Village” and has year round festivals designated to fishing. Destin has the largest fleet of fishing vessels in the state of Florida and is known nationwide for its mouthwatering, original seafood. Destin is full of events, restaurants, attractions, and activities in order to help you create special memories as a family. 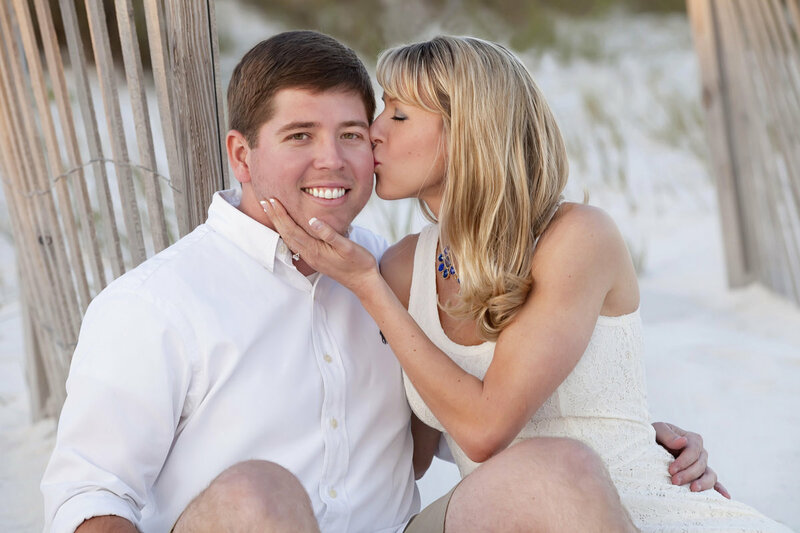 Booking your Destin Photography session is easy! Taking photographs has always been a great way to capture fun, sweet, and sentimental memories; and nothing is better than having the ability to hang those photographs up on the wall or even in a photo album. Photography has always brought so many people together and it never fails to bring out the whitest smiles and most infectious laughs. Our love for photography grows more and more every time we see families overjoyed at the outcome of their family beach portraits. We are so lucky to live in such a beautiful place like Destin because it is the perfect spot for family beach photography. We hope that you give us the opportunity to capture your family memories.